A plan by the opposition Chadema to conduct endless demonstrations in various regions to protest presidential results that gave victory to CCM candidate Dr John Magufuli flopped yesterday after police denied members and supporters of the party permission to march. The law enforcers banned the demonstrations, saying they were likely to disrupt peace and other daily activities. In Arusha, the Regional Police Commander (RPC) Liberatus Sabas said as of yesterday, he had not received any request for a permit to conduct demonstrations. “Arusha needs peace and we would not allow anything that would trigger violence,” he said. When contacted over the issue, Chadema regional secretary Calist Lazaro said they had postponed the demonstrations which were to take place this week to a later date. 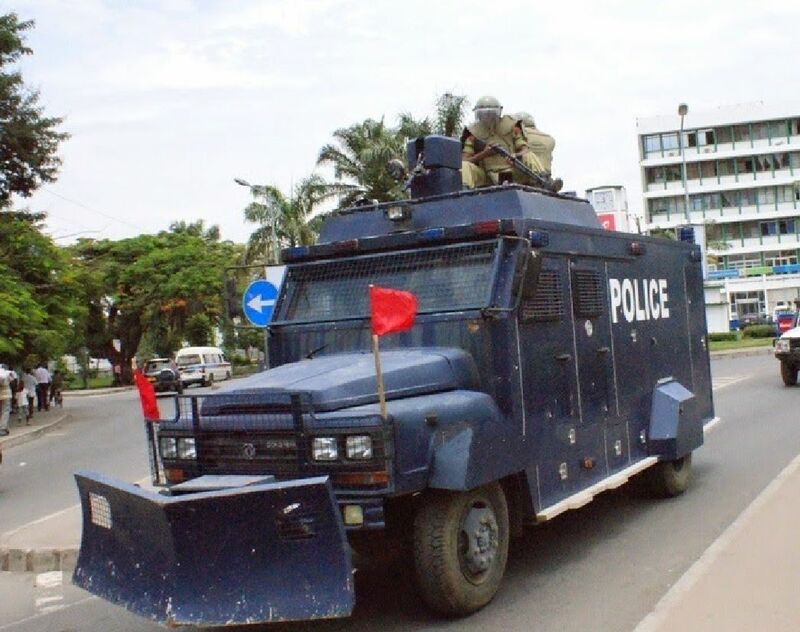 In Dar es Salaam, there was calm with business continuing as usual following a ban issued by Dar es Salaam Special Zone Police Commissioner Suleiman Kova on Monday warning that the police would take stern actions against those who would participate in the demos. In shinyanga and Coast regions, order was also maintained by law enforcers and no demonstrations took place.